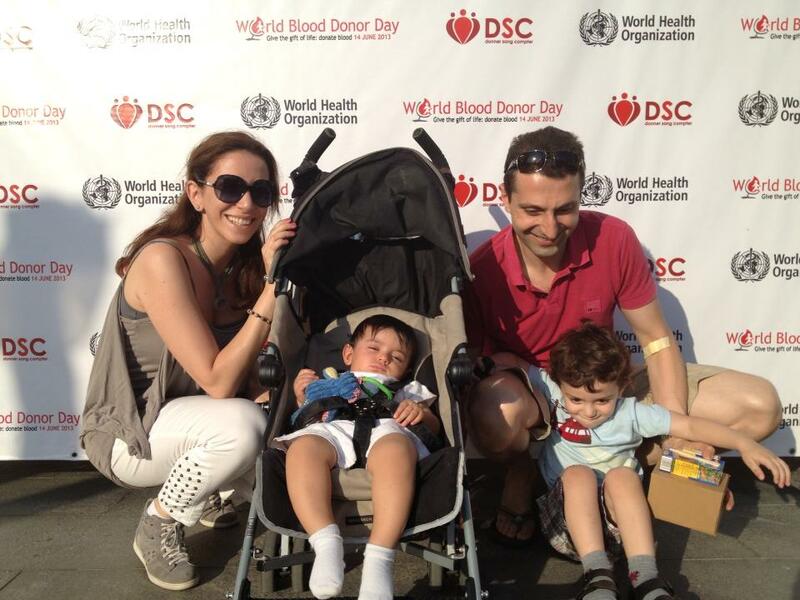 »Stories»Mother Delivers Baby On Time After DSC Fulfills The Blood Demand! Mother Delivers Baby On Time After DSC Fulfills The Blood Demand! As we returned yesterday from our blood drive at the Zaitunay Bay, we got the perfect satisfaction for our long day’s work. An emotional post by Mrs. Carla Aoude Sakr got us so pumped up that we decided to share the story with you! We are extremely happy for her and Mr. Jad Sakr, and wish their newborn a great future ahead! ← Our Android And iOS Apps Are Available!